Based on its celebrated Terra Maestricht tiles, Mosa has developed an innovative, prizewinning concept that is unique in its field: Terra Tones. 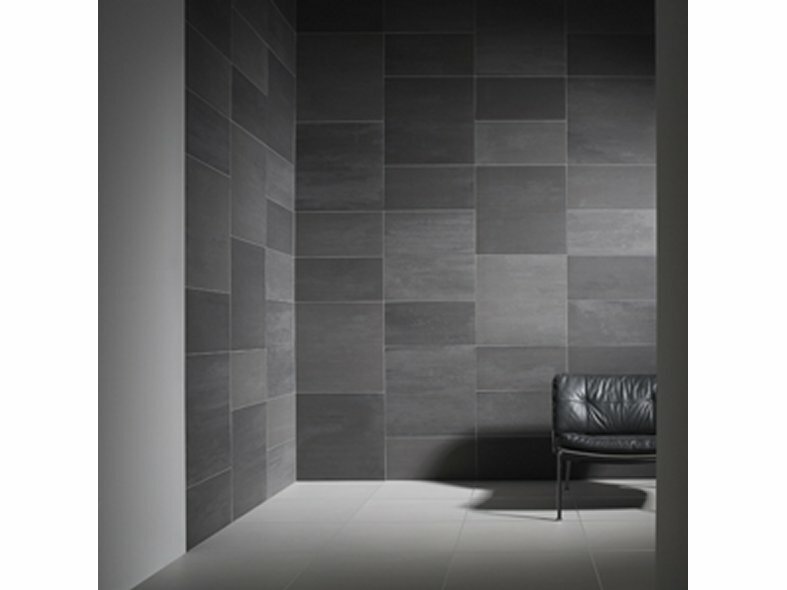 These are not tiles in the classic sense but a new, subtle tile surface in restrained ceramic hues. The result can be seen in ‘living’ facades, floors or walls with a natural appearance. For inside and outside. 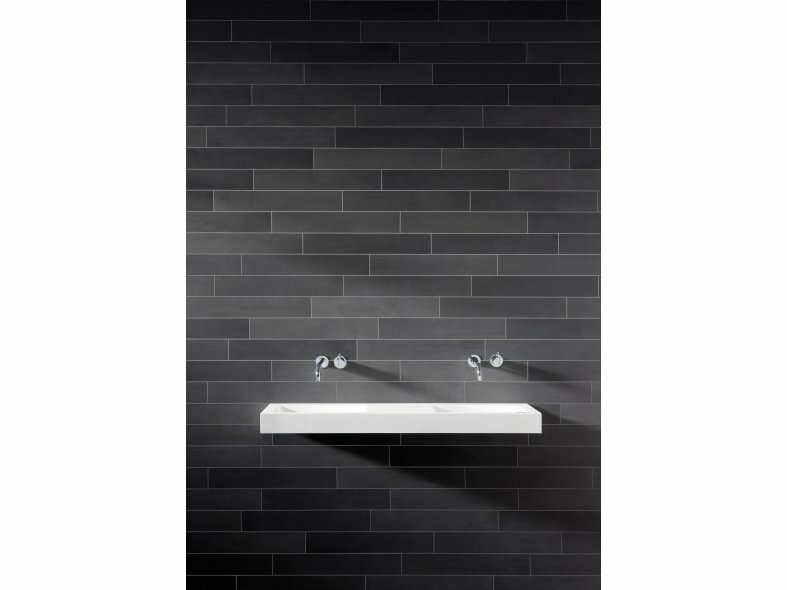 Terra Tones is a set of three tiles in a single colour group. These colour groups are grey green (215), mid grey (206), anthracite (216) and cool black (203). Each set comprises a light tone (X), a mid tone (Y) and a dark tone (Z), supplied in equal quantities (in square feet). Mixing the tones creates amazing ceramic surfaces. To provide inspiration, the Mosa Design Team has produced various tile patterns that show off the Terra Tones effect at its best. 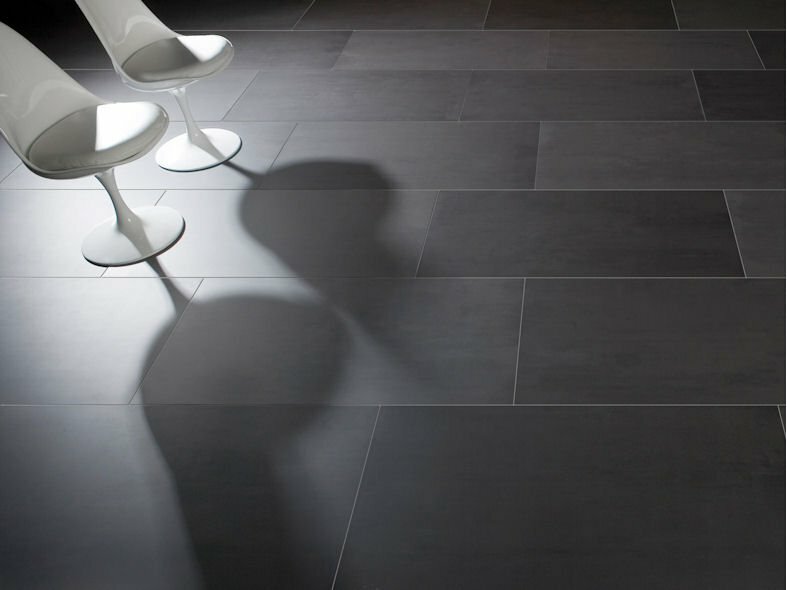 Terra Tones has a subtle, even, powder like surface (V). These unglazed tiles are resistant to wear, frost and weather. And they're strong. 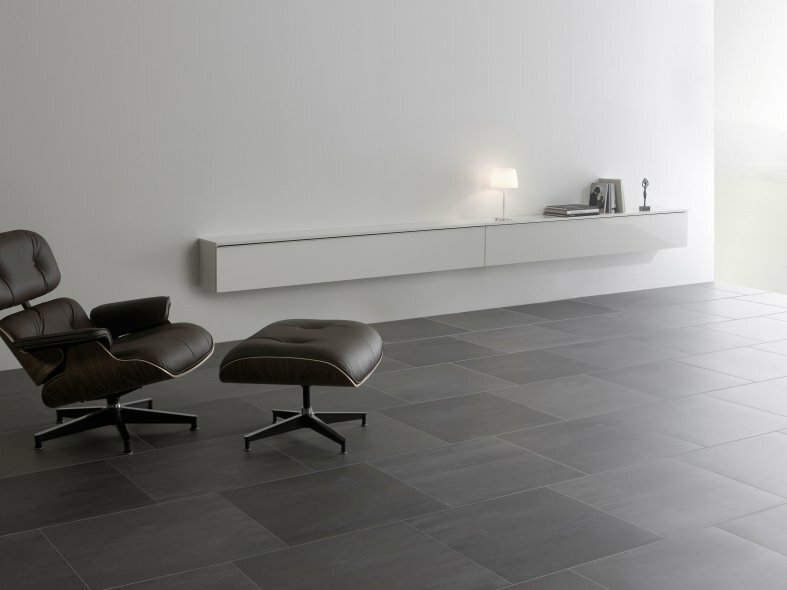 The natural vitality can be further emphasised by using different sized tiles: available as standard in 60 x 60cm and in 5 x 60, 10 x 60, 15 x 60 and 30 x 60cm. Various sizes are available on request. Terra Tones is rectified and extremely dimensionally stable, enabling narrow joints (= 2 millimeter). The collection carries the Cradle to Cradle® Silver certificate.